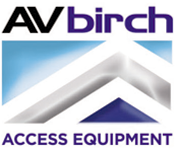 AV Access Limited is one of the few companies offering specialist access solutions that actually manufacture in-house. AV Access Limited is one of the few companies offering specialist access solutions that actually manufacture in-house. We have over a decade of experience and have successfully undertaken work in almost every industry and part of the UK.